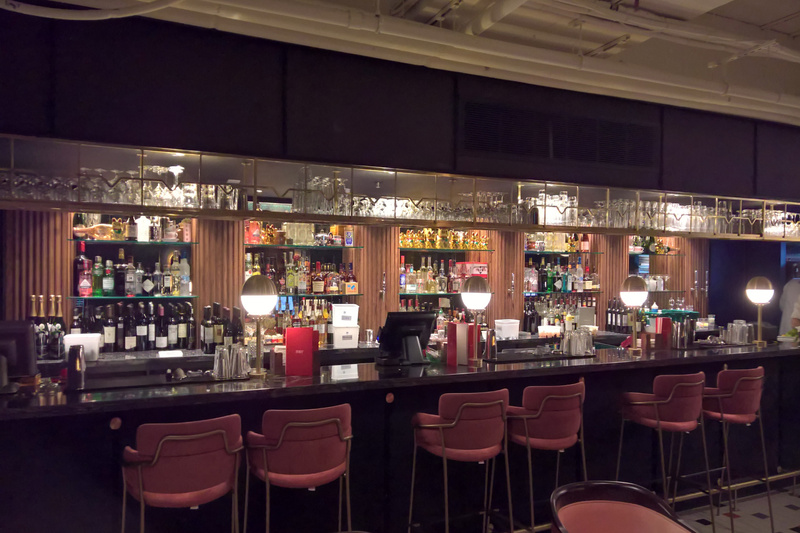 Located in London’s West End, Cha Chaan Teng is the modern inspiration of Hong Kong’s 1950s café culture. 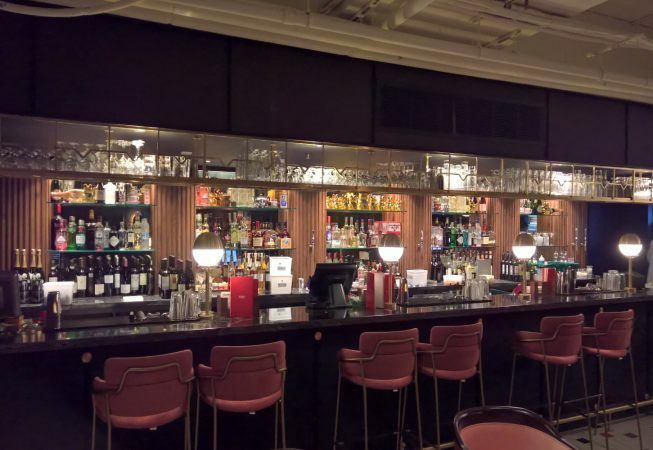 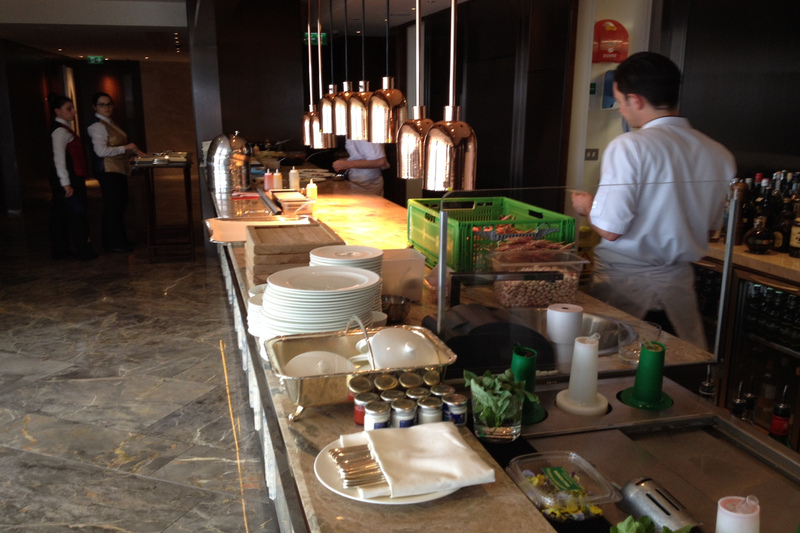 It features a trendy bar and diverse Chinese menu. 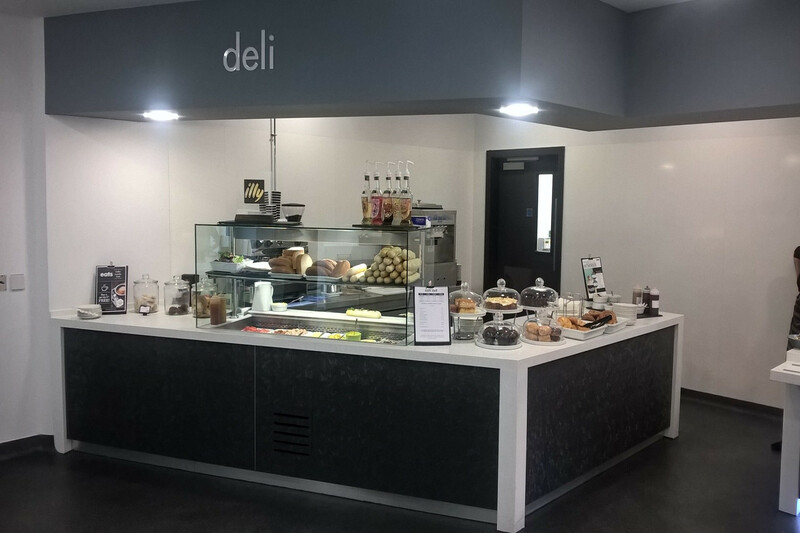 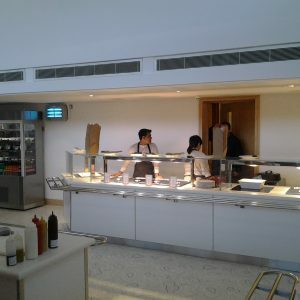 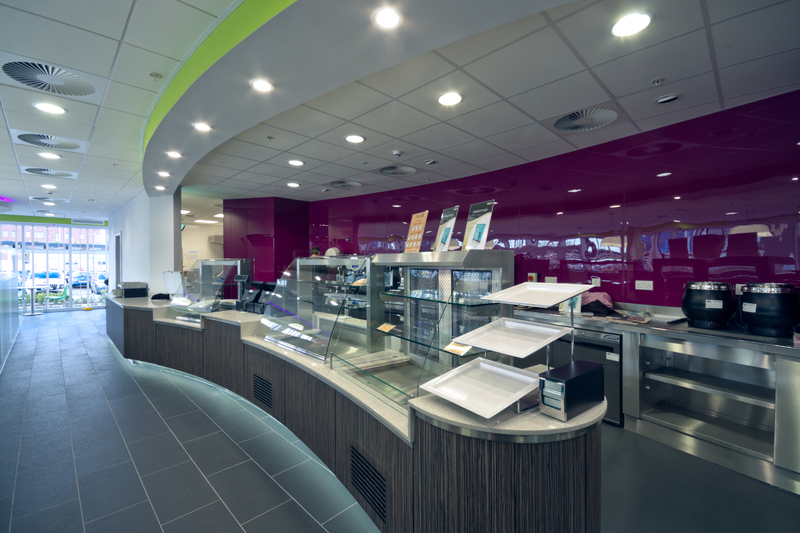 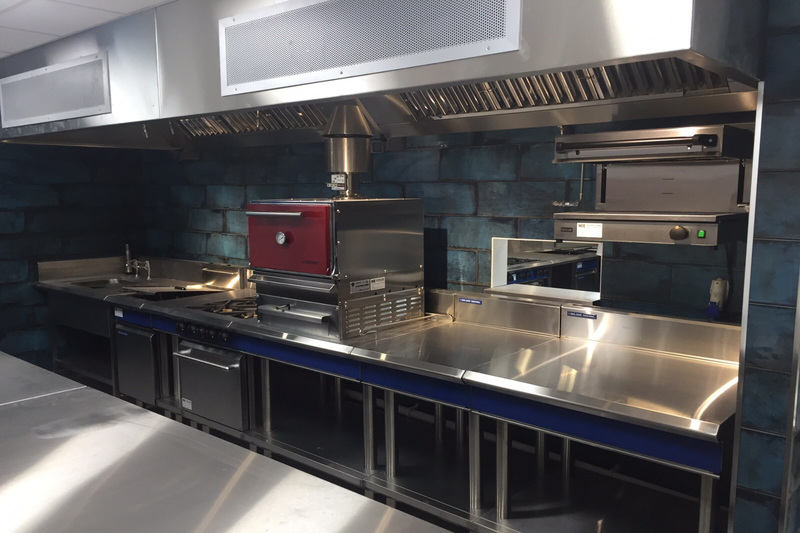 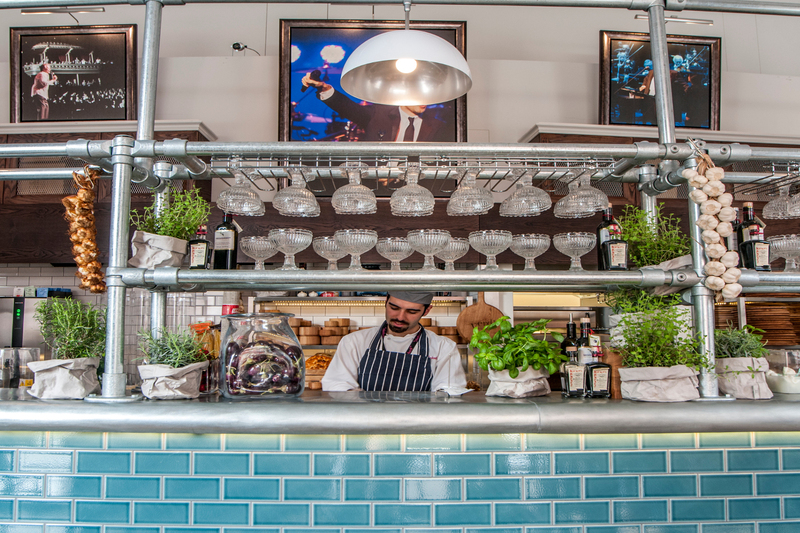 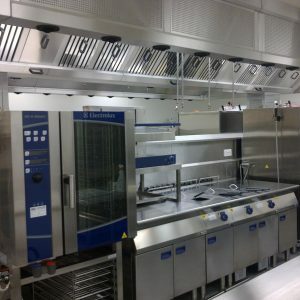 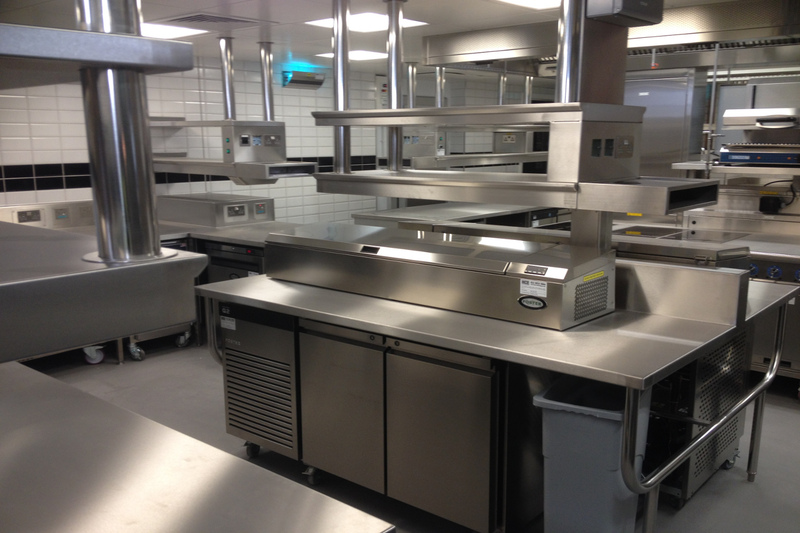 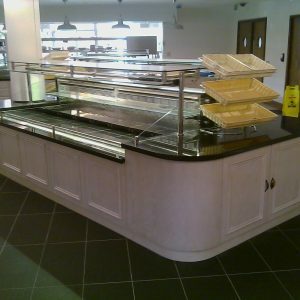 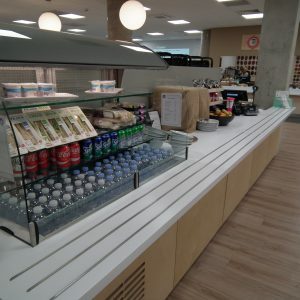 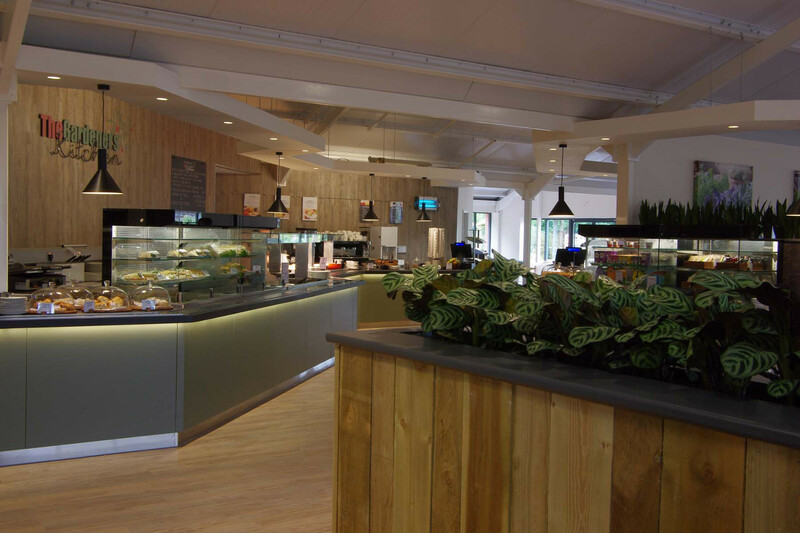 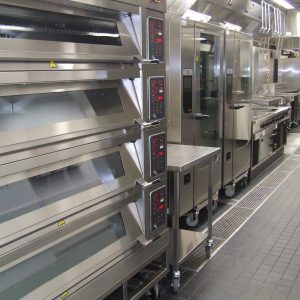 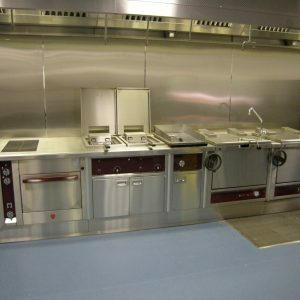 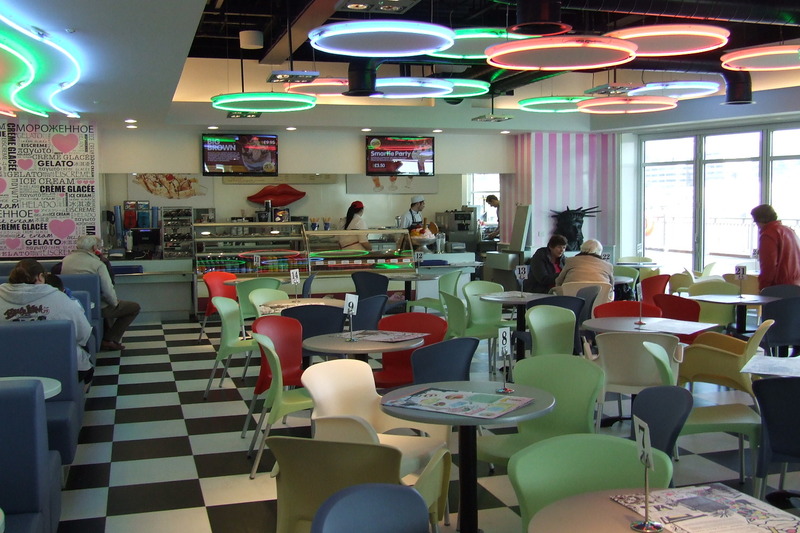 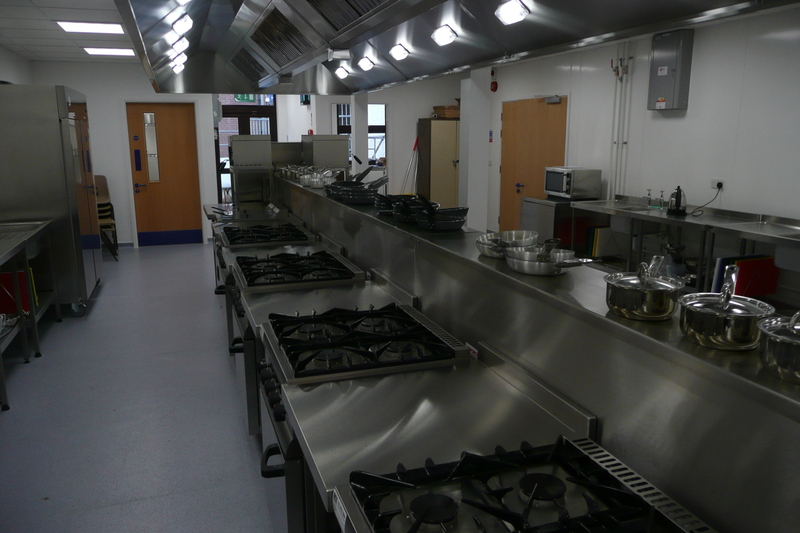 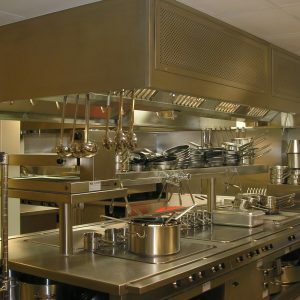 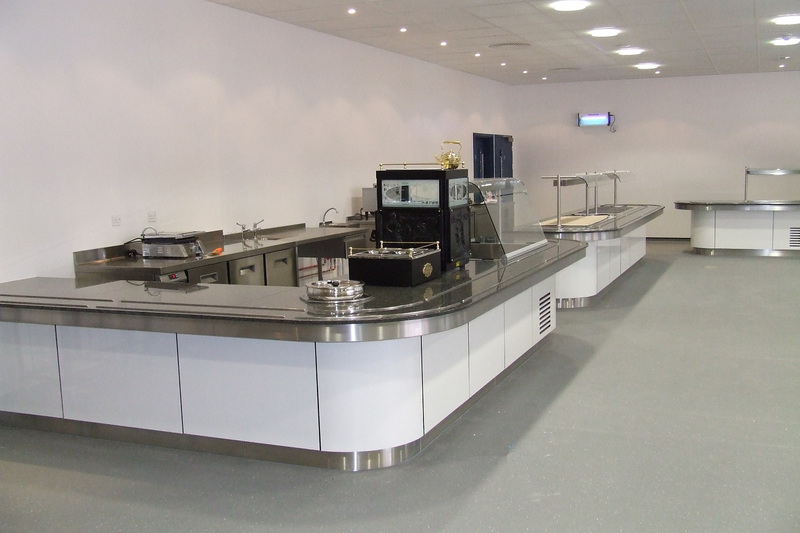 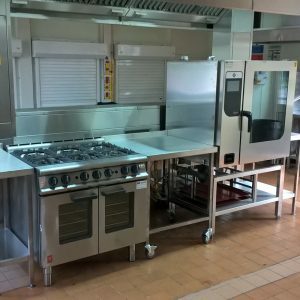 HCE were engaged by the client to design, supply and install a kitchen within the existing area but to meet the needs of a new Asian fusion menu.